The capacitive deionization has garnered renewed interested with recent modifications resulting in efficient (energy and cost) alternative to desalinate brackish water (salt concentration less than 10 g/L). Research efforts, to improve this technology, have been focused mainly on electrode material development and modifications/optimization of operational parameters. This research is focused on performance evaluation of carbon aerogel/fiber paper as capacitive deionization electrodes under variable operating conditions. The variable operating conditions were achieved by varying main operational parameters such as applied voltage, ambient temperature, initial concentration and flow rate. The highest adsorption capacity achieved in this on-going study is 4.61 mg/g at 34oC with 300 mg/L initial concentration salt solution, at a rate of 12 mL/min flow rate and 1V of applied DC voltage. The salt removal capacity in terms of mg of salt per g of the carbon aerogel/fiber will also be reported. The results obtained by varying operating conditions in this study will provide greater understanding on suitability of these electrodes in capacitive deionization based full-scale capacitive desalination plants. Ashique is a PhD candiadte and research assistant at Lousiana Tech University. His current research focuses on performance of carbon-based electrodes in Capacitive Deionization and other electrochemical applications. His interest also extends, but not limited, to innovative technologies for remediation of contaminants/emerging contaminants, heavy metal romoval, fate and transport of contaminants. His work supervisor is Dr. Sanjay Tewari who is an assistant professor at Louisiana Tech University. Previously, Ashique completed his B.Sc in civl engineering from Bangladesh University of Engineering Technolgy (BUET). He focused on environment and transpotation engineering as major & minor respectively in final year of study at BUET. There he worked with Dr. Abdul Jalil for in a project for characterization of greywater produced in students residential halls and households. Ashique is a musician who loves to sing and play instruments. He also likes to travel and watch live concerts. 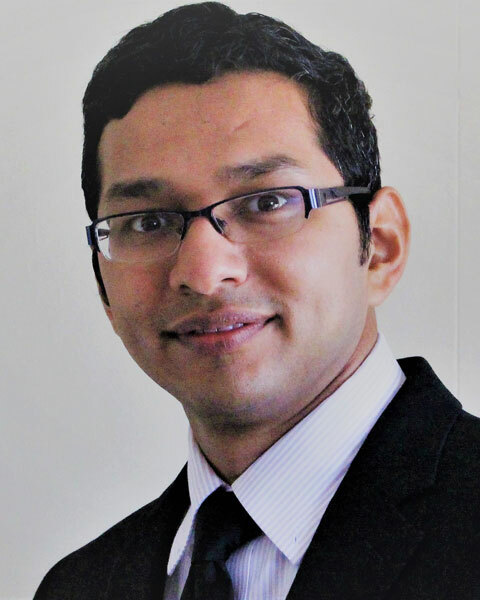 Bio: Ashique is a PhD candiadte and research assistant at Lousiana Tech University. His current research focuses on performance of carbon-based electrodes in Capacitive Deionization and other electrochemical applications. His interest also extends, but not limited, to innovative technologies for remediation of contaminants/emerging contaminants, heavy metal romoval, fate and transport of contaminants. His work supervisor is Dr. Sanjay Tewari who is an assistant professor at Louisiana Tech University. Previously, Ashique completed his B.Sc in civl engineering from Bangladesh University of Engineering Technolgy (BUET). He focused on environment and transpotation engineering as major & minor respectively in final year of study at BUET. There he worked with Dr. Abdul Jalil for in a project for characterization of greywater produced in students residential halls and households. Ashique is a musician who loves to sing and play instruments. He also likes to travel and watch live concerts.